This delicious dessert is perfect for all citrus lovers! It is soft, spongy, and has a unique taste that is sure to impress! 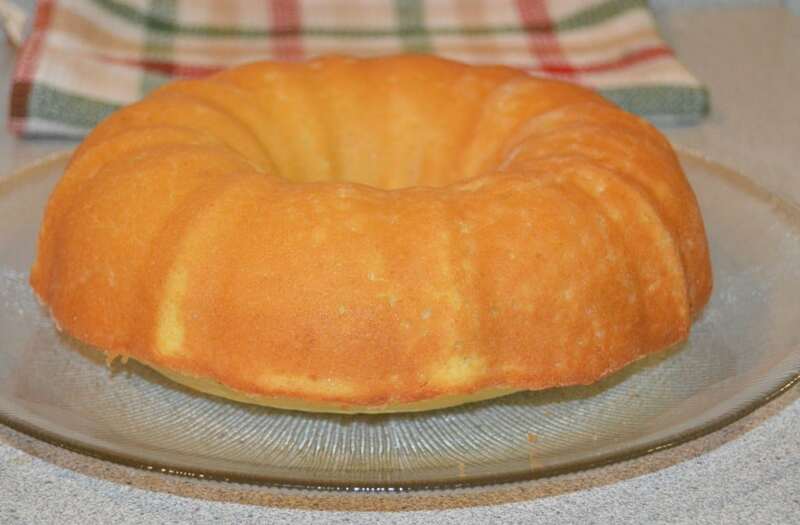 Here in our house we love dessert – especially when it includes freshly baked sweet bread or cake. Even though we don’t indulge too often, every once in a while we give in to our sweet tooth and make something like this. I do need to admit something – I am not a great baker – it doesn’t matter what recipe I am making; it rarely comes out of the oven how it is supposed to or how I am hoping. That said, I do practice a lot and I get really excited when something comes out so-so at least. But what matters most is that we are trying, right? 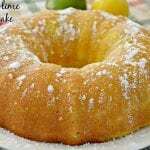 With that introduction, I will tell you that this delicious lemon lime bundt cake is actually my husband’s recipe and he made it. Fortunately, he is a good baker and his desserts almost always turn out perfectly. 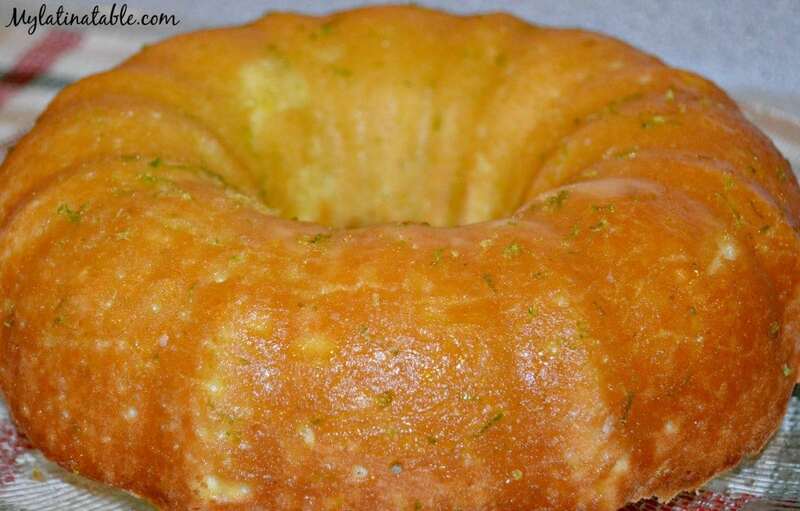 So, in his honor, I want to share this delicious recipe for lemon lime bundt cake. 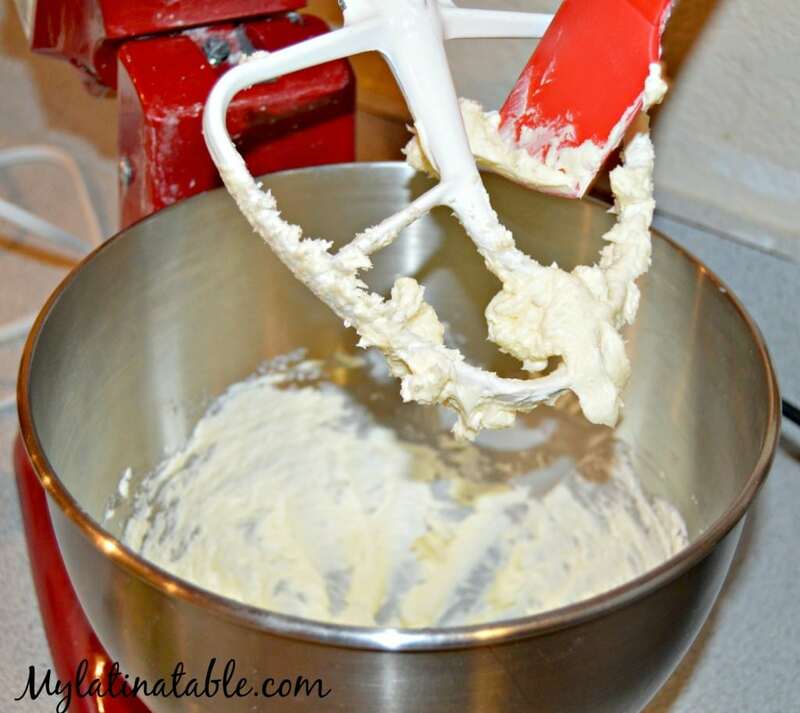 The first step is to whip the butter in a stand mixer on medium speed until it is creamy and then slowly add the sugar and continue beating until light and fluffy. At this point, start preheating your oven to 325 degrees Fahrenheit (160 Celsius). In a separate bowl, combine the flour, the baking powder, and the salt and set aside. Now, add the lemon and lime zest and the vanilla (or other extract – such as coconut or almond) to the butter mixture and continue mixing. 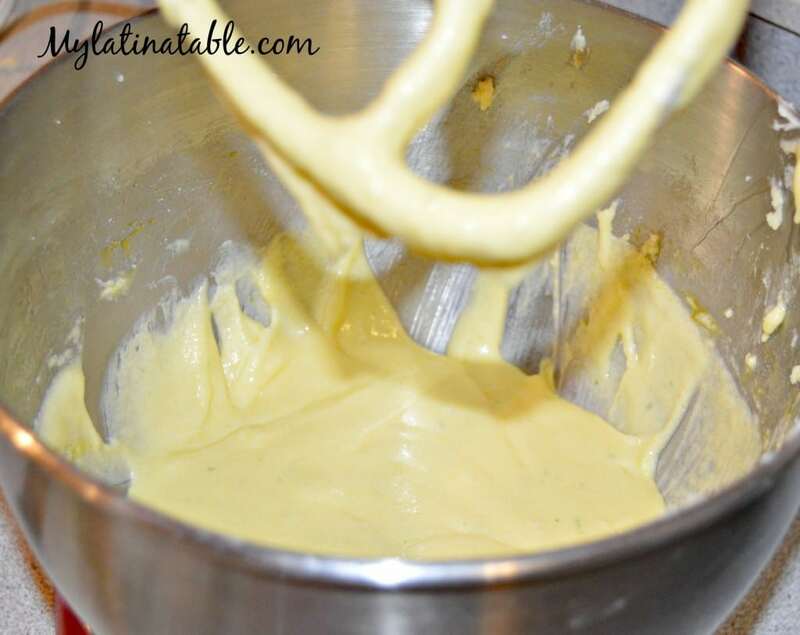 Next, add the eggs and yolks one by one, mixing as you go. In a measuring cup, add 1 tablespoon of lemon juice and then fill with milk until it reaches the 1 cup mark. Set aside for about five minutes. Now divide the flour mixture into two parts. 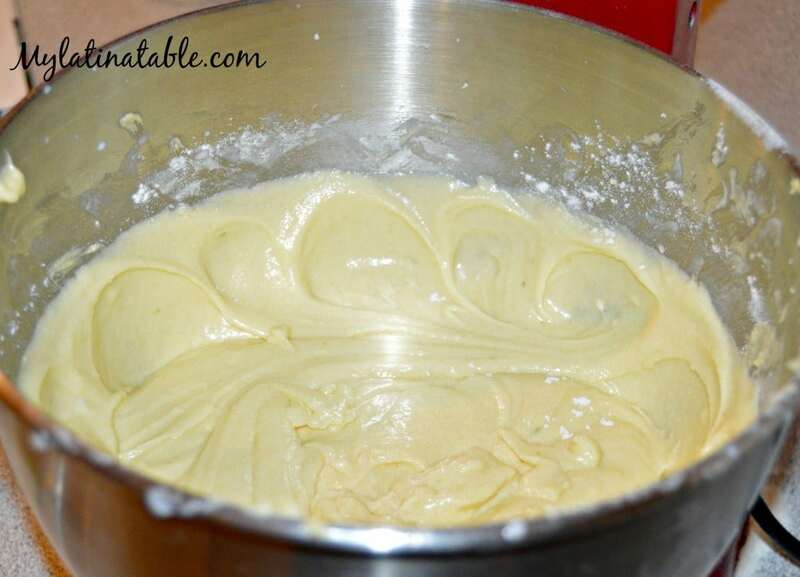 After the lemon and milk mixture has had a chance to rest for 5 minutes, add the first part of the flour to the batter and mix well. Next add the lemon and milk mixture mixing well and finish with the last part of flour. 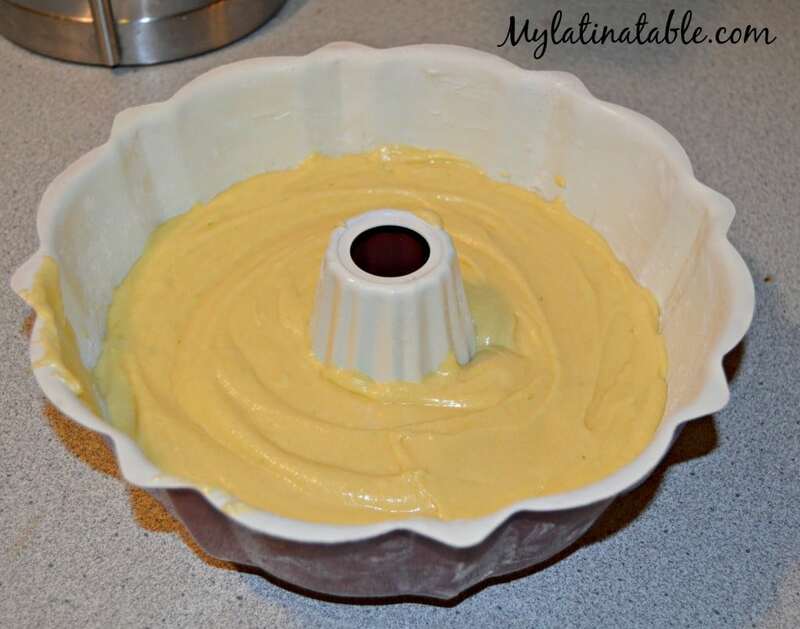 The next step is to empty the batter into a previously greased and floured bundt pan and then bake in the oven for approximately 40-50 minutes. After removing from the oven, let cool in the pan for about 10-15 minutes before removing. 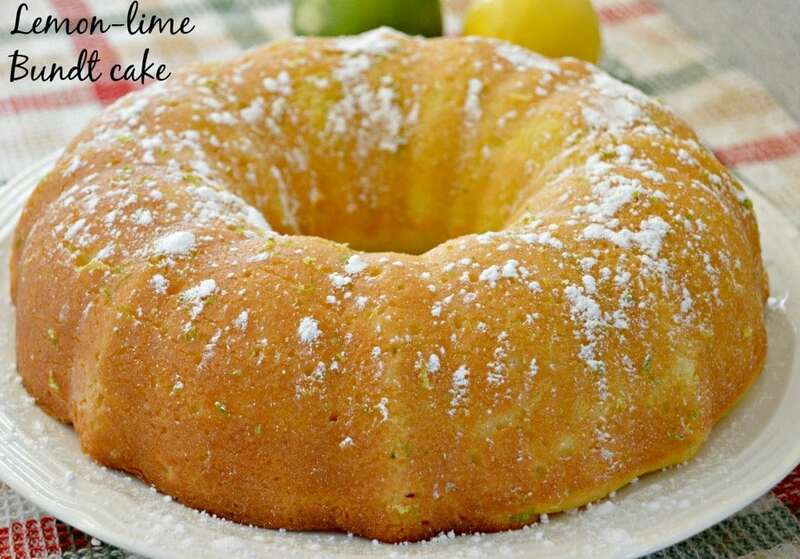 To make the lemon lime glaze, combine 1 cup of powdered sugar, the water, the lemon and lime zest, the vanilla (or other) extract, and mix until the sugar has dissolved. Brush the glaze over the bread until completely covered and finish by dusting with more powdered sugar. 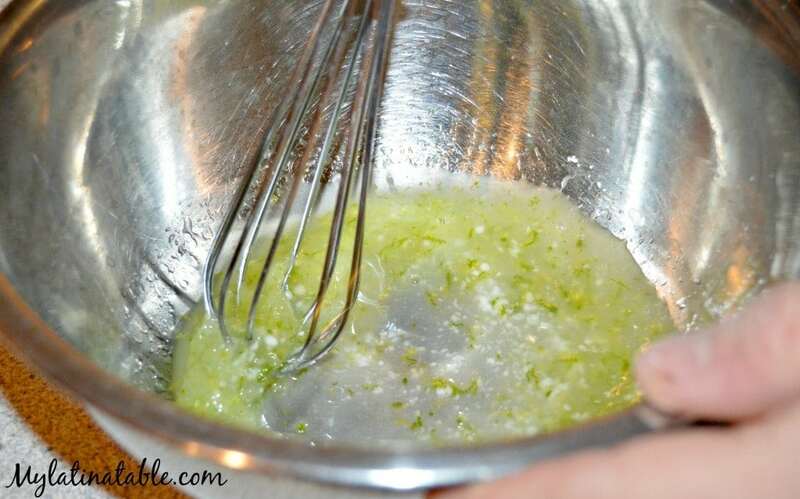 Add the lemon and lime zest and vanilla extract and continue mixing. Add the eggs and yolks one at a time, mixing well. Reduce speed to medium and add half of the flour mixture, followed by the lemon-milk mixture, and finish with the rest of the flour mixture, mixing after each step. 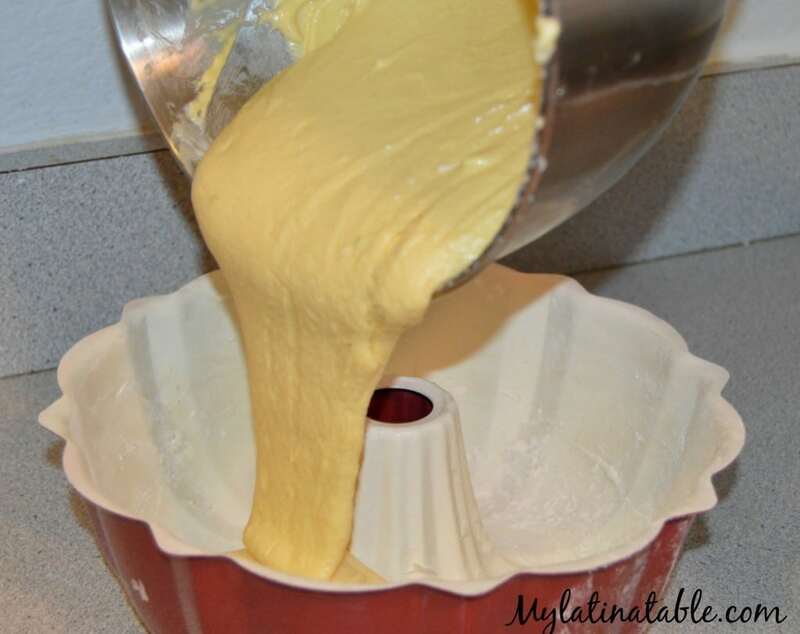 Spread the batter into the prepared bundt pan and make for 40-50 minutes. Let cool for 10-15 minute in the bundt pan before removing. 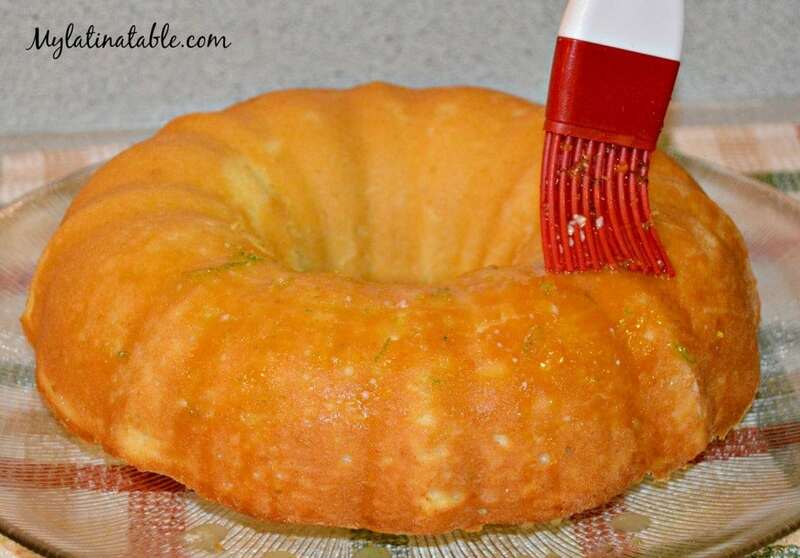 Brush with the Lemon Lime Glaze and dust with powdered sugar. Hi – thank you for pointing out that the recipe wasn’t available! We switched recipe cards a while back and some of the recipes didn’t switch over correctly. 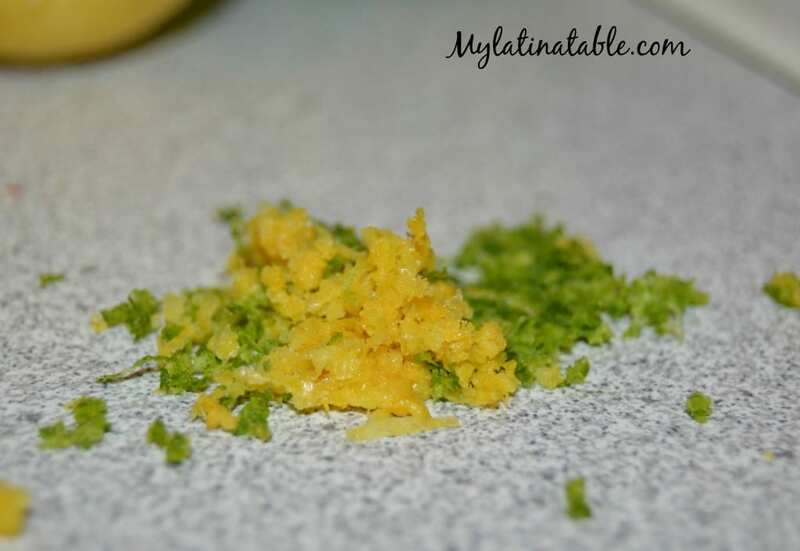 I have imported the recipe now and it should be at the bottom of the post. Thanks!